8th-grade Carter Alessi dwells in North Carolina and works out with his dedicated trainer on Saturdays at 7 a.m. and Sunday nights at 8 p.m.
Scholar-athlete Alessi diligently studies, too, between 5:30 p.m and 730 p.m every day. 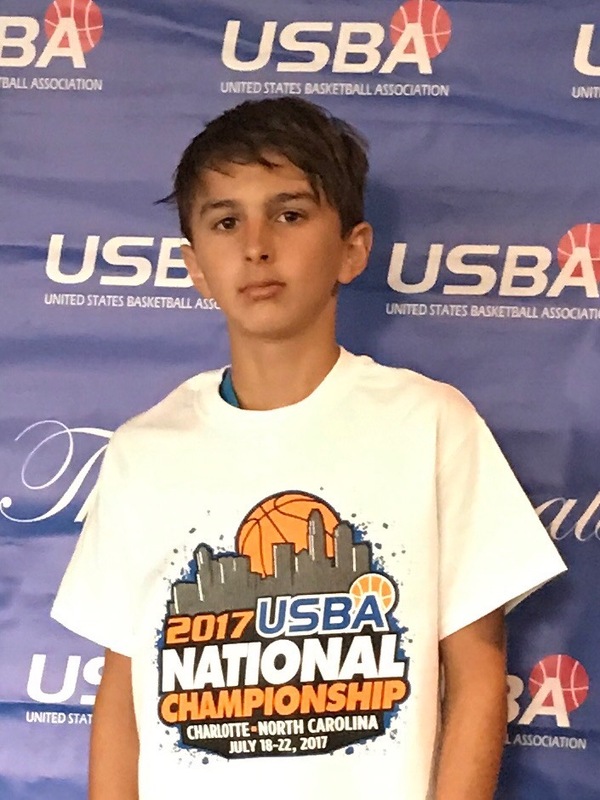 Alessi plans on attending Charlotte Country Day School, where he’ll strive to obtain a full athletic Division-I college scholarship. Incidentally, C-Swish amplifies as a top-50 player in the country, and his existence will augment on MSE.